We’re the UK’s leading spare parts retailer. 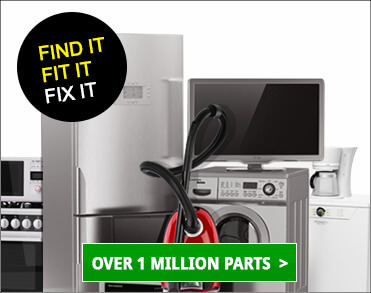 We’re here to help you find spare parts, accessories and consumables for all the electrical appliances in your home and garden. Watch Rory explain in a bit more detail below.